It's awesome to see that even after 10 years that people are still loving the mod! A big thanks to The Bearded Beast for creating the video. The video is a lot of fun to watch so check it out and have a blast! But when I booted LMS, and saw the Classic Doom Co-op mode for the first time - it was like the world stopped turning for just a second It was my favourite game - simply modernized! And the LMS mod actually sparked my curiosity for gaming which you can hear me say in the video. Not only because it was fun, but because I saw the changes that was made to balance the gameplay out, and keep it fun and exciting. The way everything was so hectic, but also do-able at the same time was a load of fun, and I feel like that's where my gaming 'history' started." Live in or near Gainesville Florida? Find community at GainesvilleCommunity.com and Gainesville Pressure Washing with BOFA. The LMS Mod Extension by TA_Alucard Released! + LMS2 Info! TA_Alucard has released the 1.5 version of his LMS Mod Extension! Check it out and download it for free! 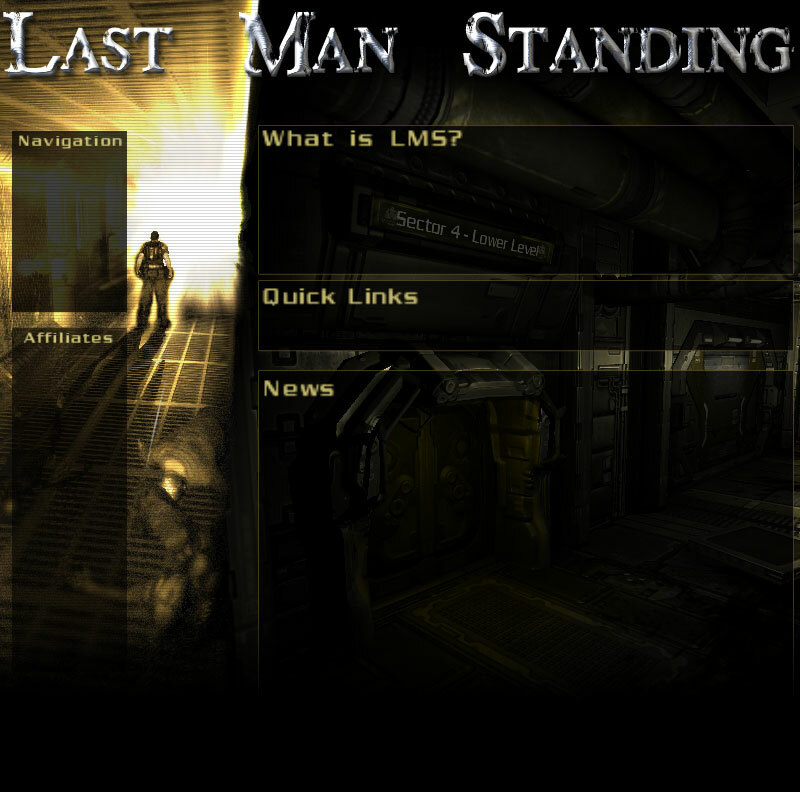 Take a sneak peak at what's up and coming for Last Man Standing 2 at the very much work in progress LMS2 webpage! Sign up for the newsletter on the page to stay up to date! Interested in making your own games? Check out http://MakeAGameFree.com !! !